Companies owned by veterans or service-disabled veterans are able to bid on certain government contracts reserved only for those types of businesses.  If you are a veteran that owns a small business, this free webinar will help you learn the different ways you can certify your business as either veteran-owned or service-disabled veteran owned. Topics to be covered include benefits of the certifications, eligibility requirements, and the certification process for each type of business.